Some breaking news for all the lip lovers out there! You can have those full plump lips you have always wanted without any injections! With lip plumping peptides that’s how. Here at Mirenesse some of our most loved lip textures withhold the power of these amazing peptides such as our Forever Diamonds Lipstick Couture. 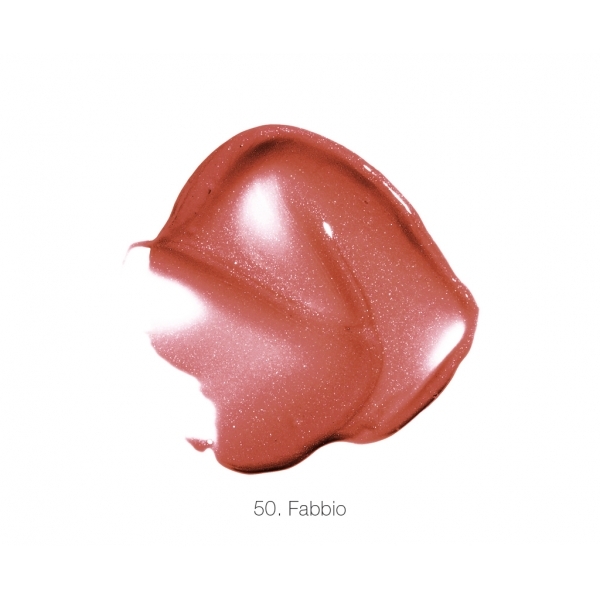 This lip colour is a brilliant blend of lipstick and gloss which creates infinite long lasting wear with shine. Infused with 3D optically transparent pigments including Tripeptide 1 which is a combination of wheat and soy proteins that mimics the relationship of the growth factors involved in the healing process and synthesis of collagen, and Sodium Hyaluronate which is able to hold more water than any other natural substance, lips are optically enhanced! 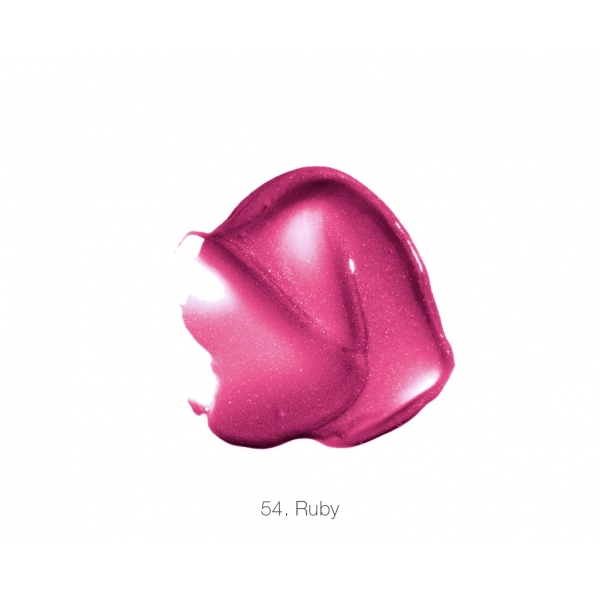 So never fear thin lips and rejoice in the new colours that are ideal for creating full lips. Similarly your mind can be put at ease with our Velvet Lip Lift Moisture Shine lip Plumper which is our 4 Times Award-Winning Lip Plumping Gloss that withholds the multifaceted pigment technology which reflects light from every angle to create a youthful, sensual look that lasts all day. This product also contains another wow factor, Collagen Plumping Spheres, which swell lips to double their size within 5 minutes! 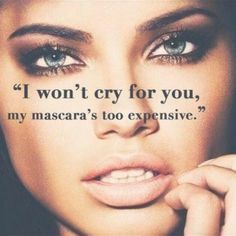 So don’t give a second thought to injection plumping when there are amazing products out there proven to give you the results you want today and are online to buy right now.